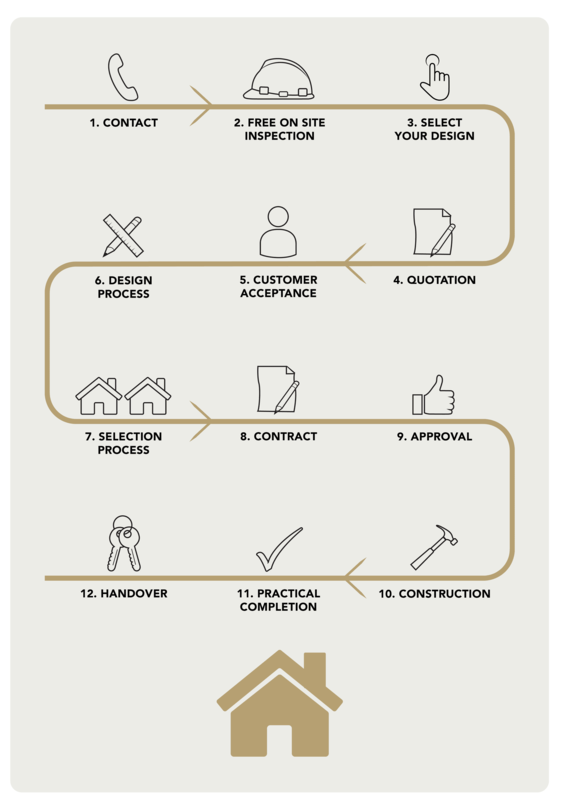 At Newcastle Designer Granny Flats we have refined our processes to be as efficient as possible and work in partnership with our clients to ensure that building your granny flat is a rewarding experience. Our experienced team seamlessly manage each project from concept to completion including throughout the design, complying development approval and construction processes. We have earned a great reputation for keeping our clients well informed throughout the build process and are committed to keeping you updated on the progress of your granny flat at every stage.